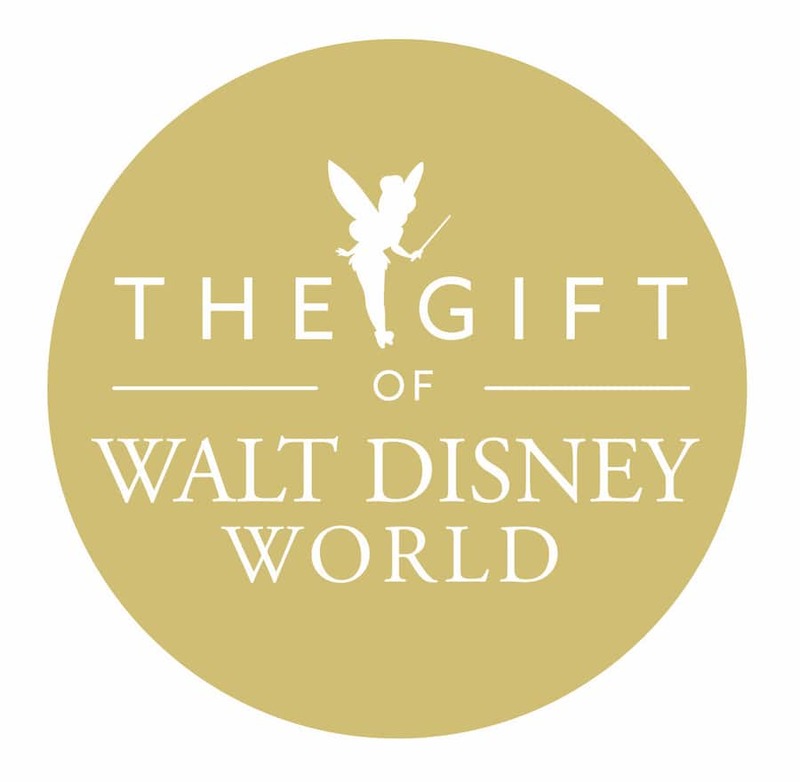 This holiday season, gift-givers may surprise loved ones with a present that will have them bursting with joy and smiling from ear to ear – an unforgettable Walt Disney World Resort experience. Disney has made it easy to surprise your loved ones this holiday season with the gift of theme park tickets, annual passes, resort hotel stays and Disney Gift Cards at GiveDisneyWorldMagic.com. 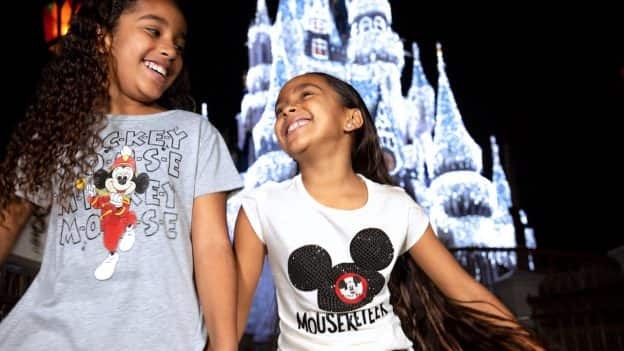 The site also serves up a curated collection of holiday gift ideas to help you reveal surprise Disney vacation plans to loved ones. Here, you can find everything from fashion-forward ear headbands and themed apparel to must-have Disney Parks-inspired toys and limited-edition MagicBands, all of which are sure to surprise and delight friends and loved ones at Christmas, Hanukkah and other holiday celebrations. 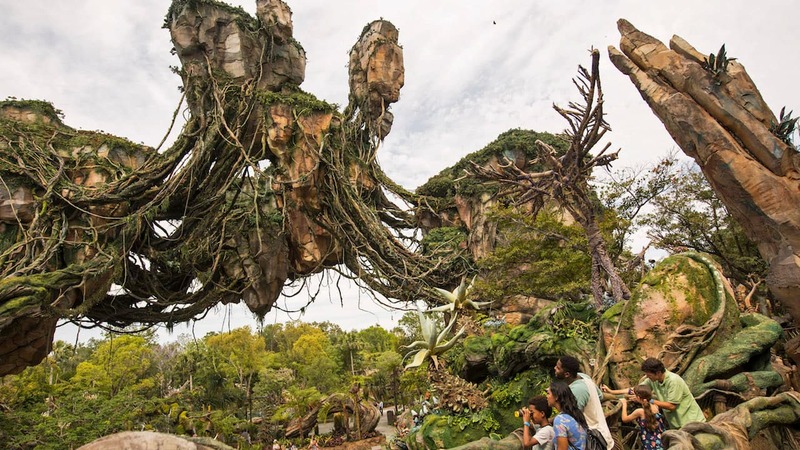 With a host of new and limited-time magic debuting in 2019 across the Walt Disney World Resort, now more than ever, it’s time to plan a trip to the place where dreams come true. Starting Jan. 18, 2019, and continuing through Sept. 30, Walt Disney World Resort will offer a collection of shows, parties, Disney character interactions and more that will evoke guests’ passions for fun and adventure, and allow them to cherish time with family and friends. 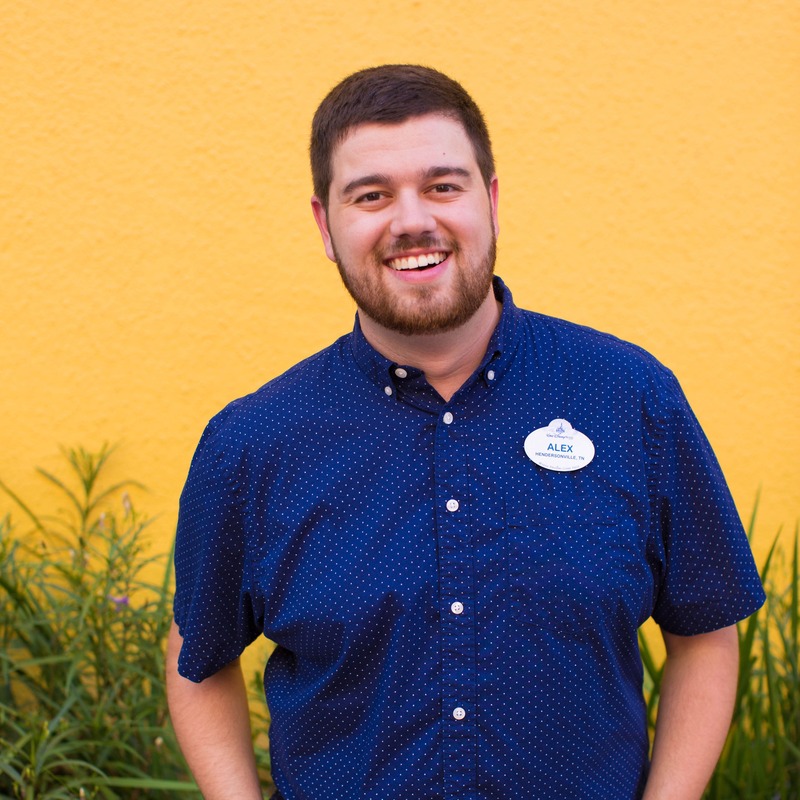 Head to GiveDisneyWorldMagic.com to learn more about what to expect in 2019.